Every professional need to have soft as well artistic hard skills in taking photography. If you really wish to have amazing photos at your pre and actual wedding day photography then you must hang over the article to read it. · What are your client needs: - Stop brushing your client minds and gear up. Reach your client face 2 faces meeting with clear understanding of Client’s needs. · Search out about their priorities: - Follow them with set of question to know about what is most important to them. · Have a look at your client’s expression:-Watch expressions and look at their focus and attention and modify the message as needed. · Be with whatever you are:- Smile naturally, show interest in them. · Identify their interest: - Client may show interest in different types of photos, whatever they choose ask for a reason behind choosing preferred template. And use it for further events photography. · Tailor your client expectation:- The reviews form moodboard will help you with so many suggestions from your side for better holography. · Address Potential concerns:- Moldboard should consist of most of the images from your photography.If you keep other photographers in the moldboard then you have to address them with a reason of focusing the styles in it. · Finally just move on with a setup for clients expectation. 3) Photograph an engagement Shoot:-Having a prior booking for wedding photography really help clients for capturing images. · Capture great Images:-Many time as it happens with some clients that this will be their first engagement that will be photographed professionally. · Building a stronger relationship:-Spend more time with your client which will help you to engage more with your clients, which help them to be more comfortable with them. · Understand Posing: - During the engagement session, there is enough time than normal wedding session, during this session you can take advantage and make them educate for the poses. · Dial in the vision: - The images you create during an engagement session will most help you next time that what your client likes and don’t likes. Sometimes many things happen wrong on a wedding day, with so much tight schedule it. So it’s better to map for the particular wedding day. · Tailor expectation based on time allocations: - Client should have an understanding nature that with limited time their most important images should come first. Help your photographer to capture epic images, the go for emotional and other portrait images. 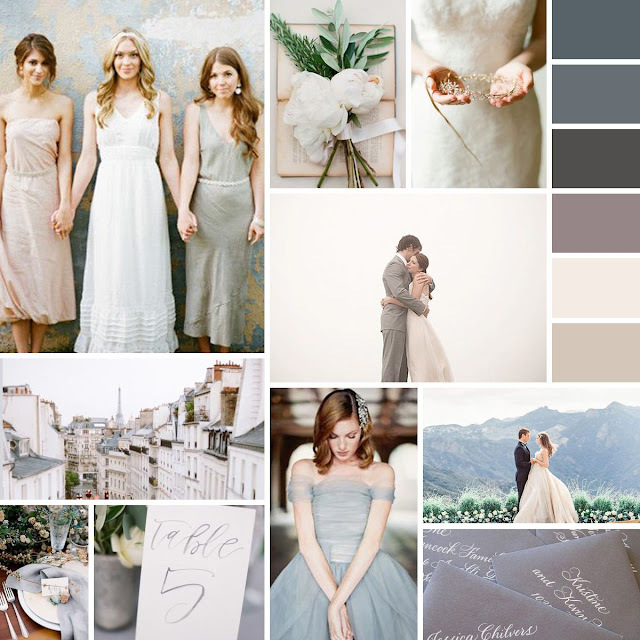 · The main purpose of timeline: - In normal view most of the weddings are late from their normal timing. Bride’s preparation, traffic and transportation are the main reasons. 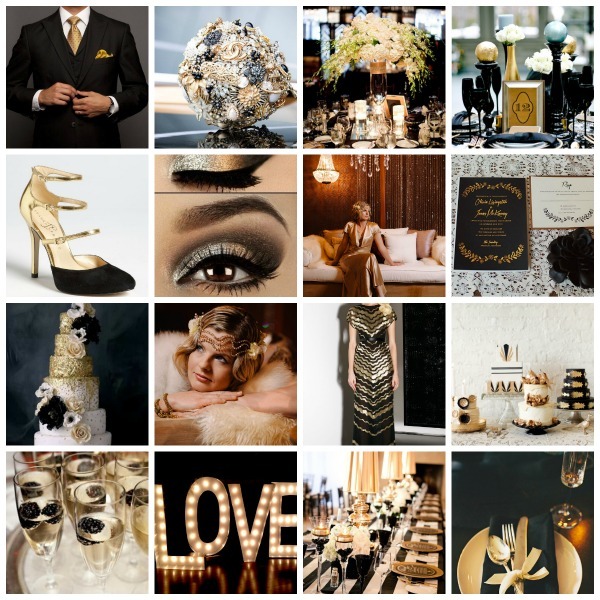 · Ensure the timeline is arrayed: - Extra time in between the events and location will help you get images from mood board. Utilize this time perfectly. 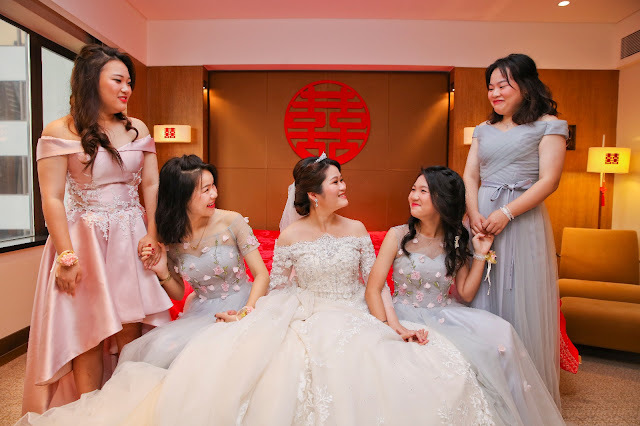 · Evaluate time allotments for photography: Divide you time in the aspect ratio for complete photography services family, bridal party and family to rule over the photography reviews from client. 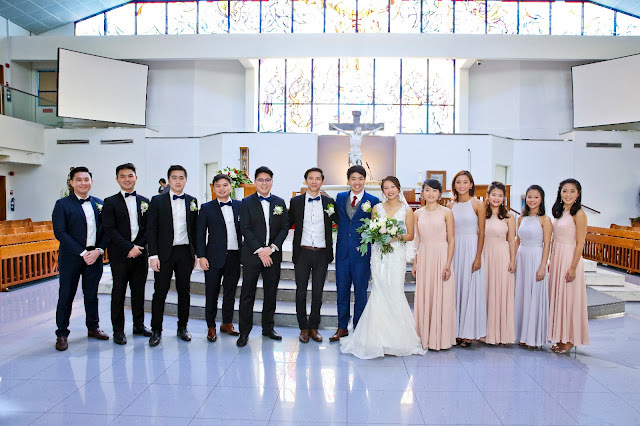 For more information on how to hire wedding photographer Singapore, stay connected with us.